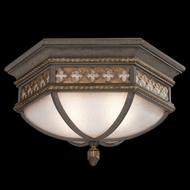 Fine Art Lamps feature the handiwork of hundreds of sculptors and designers who, inspired by Italian Renaissance designs from their homeland, create the exquisite lighting achievements seen here. 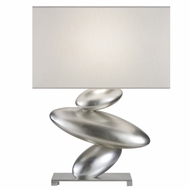 Winner of the ARTS� manufacturer of the year award, they produce glass and other Fine Art lamps. 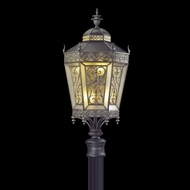 Well known for upscale, Mediterranean-inspired�outdoor lighting, most fixtures are manufactured to order, and can be customized to your needs; purchase a one-of-a-kind item, unlike the cheap items that plague big box and home improvement warehouses. 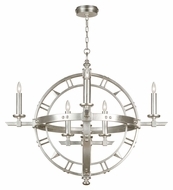 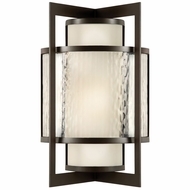 Their lines consist of sultry sconces, crystal laden chandeliers with silver leafs, and geometric pendants, as well as Foyer lights, mirrors, torchieres, and other items. 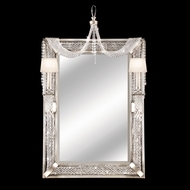 The trademark of this brand is their elegance, stately fashion sense, and appeal to the high end of creative achievement. 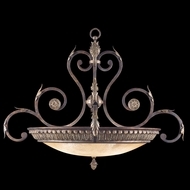 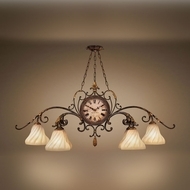 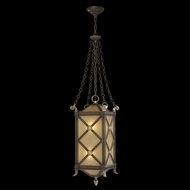 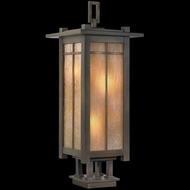 Traditional, timeless and transcendent define Fine Art Lamps.